In the northern part of Calabria, between the Sila Grande and the Coastal chain, one finds Cosenza, the only Calabrian city to have preserved the traces of antiquity. 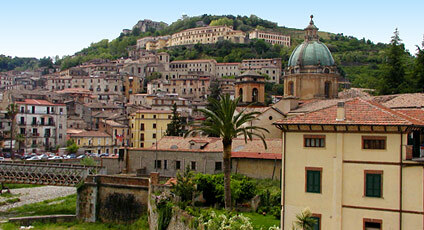 The symbol of the city is the castle, which dominates the medieval alleyways and squares. 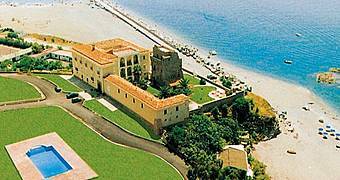 Sites to visit include Cosenza Cathedral, the Church and Cloisters of St Francesco and the Church of St Maria della Consolazione at Altomonte, one of the best examples of the Angioin period in Calabria. In the vicinity one finds Scalea, a well known bathing resort of the Thyrrenian coast, in addition to Praia a Mare and Rossano, interesting localities of great natural beauty and artistic interest. The local cuisine of Cosenza includes regional tradizional specialities and well known wines such as the Savuto and Pollino, and the both red and white Esaro wine. 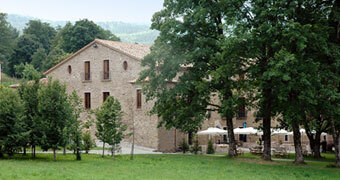 An immense olive tree, a sea view terrace and specialities served on mountain stone.